Find joy in every day! 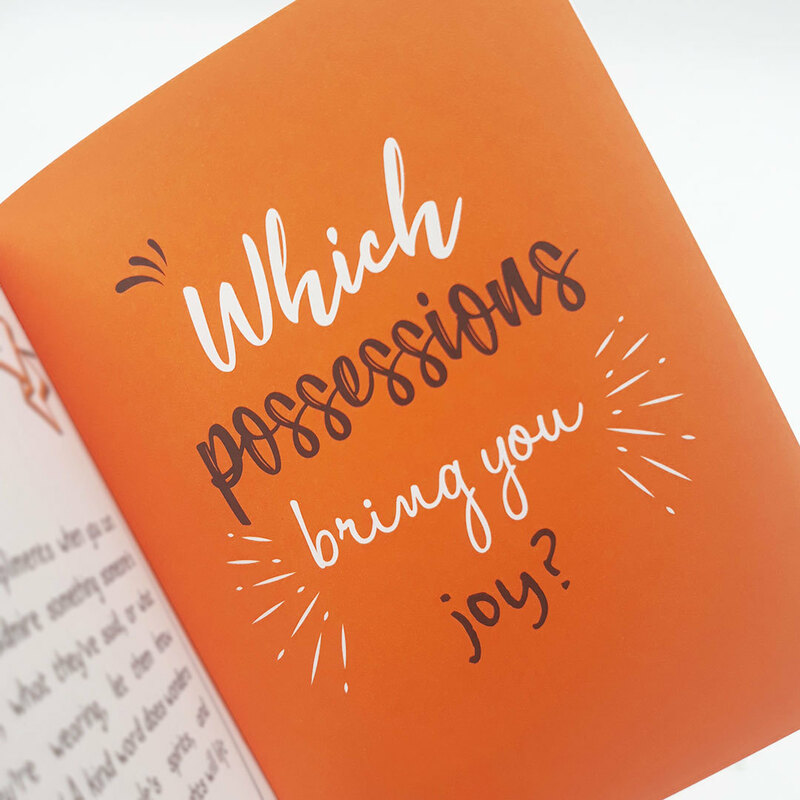 Tucked away in the everyday are so many wonderful moments – and with the simple power of gratitude and kindness, they are yours to enjoy. 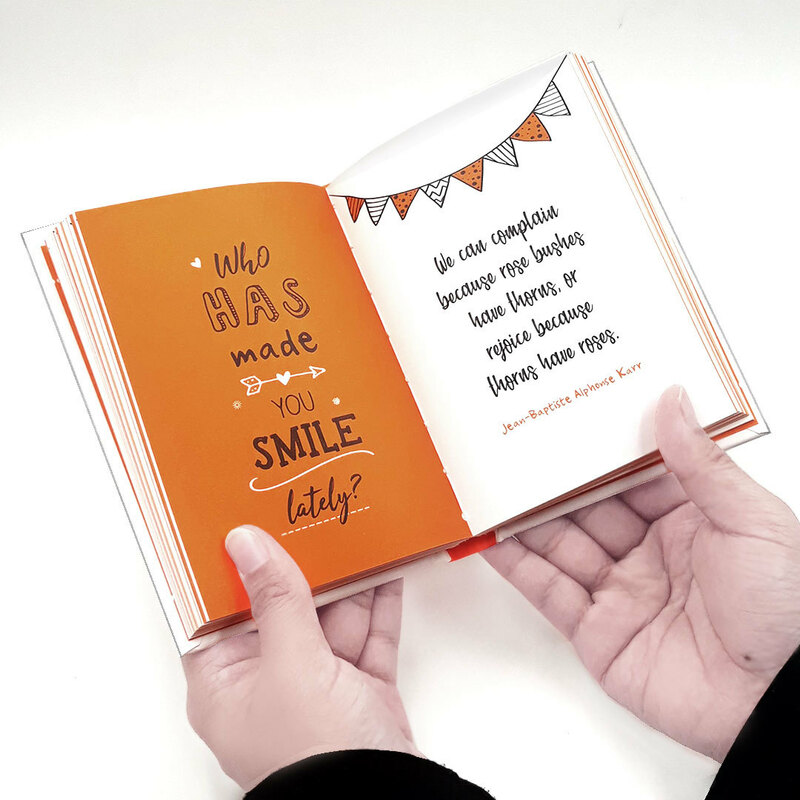 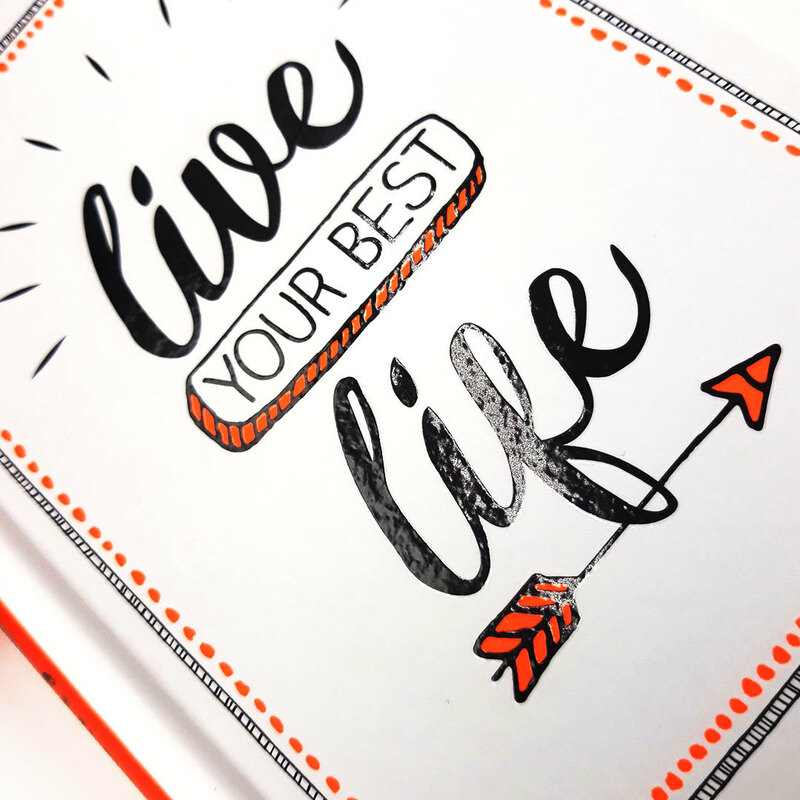 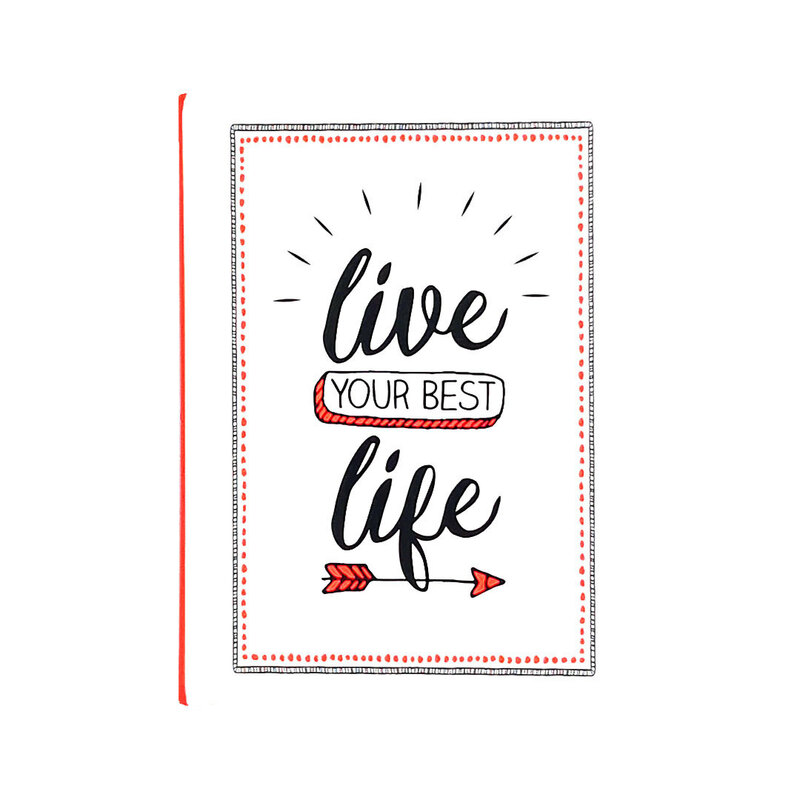 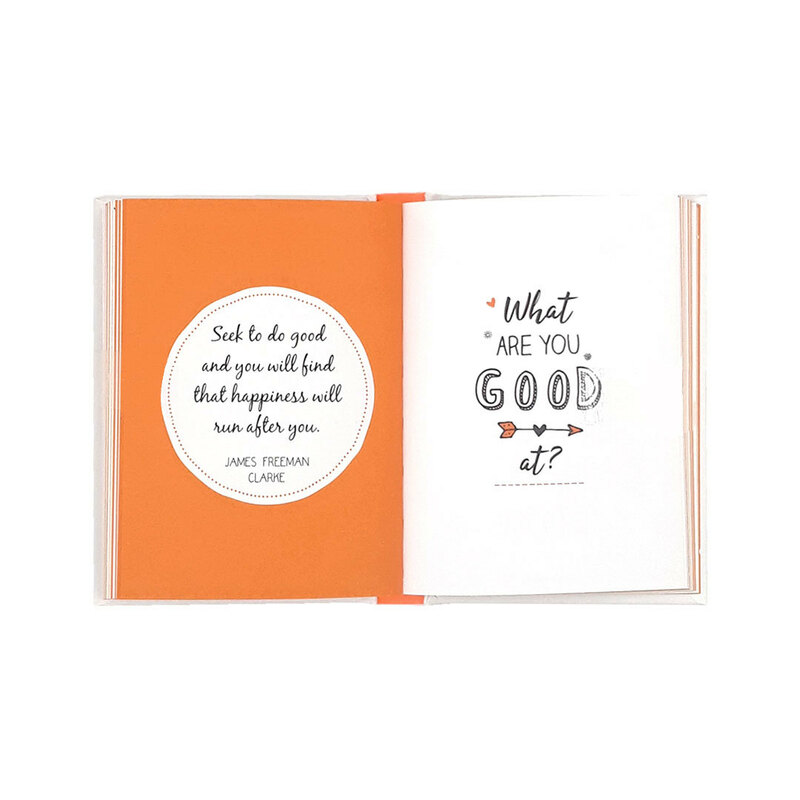 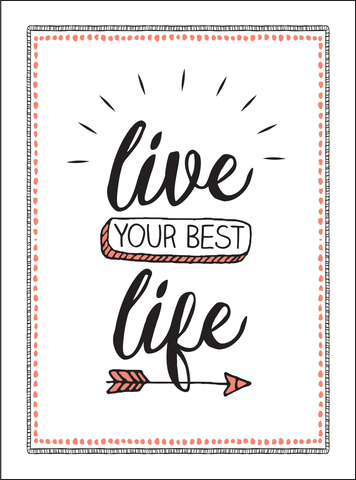 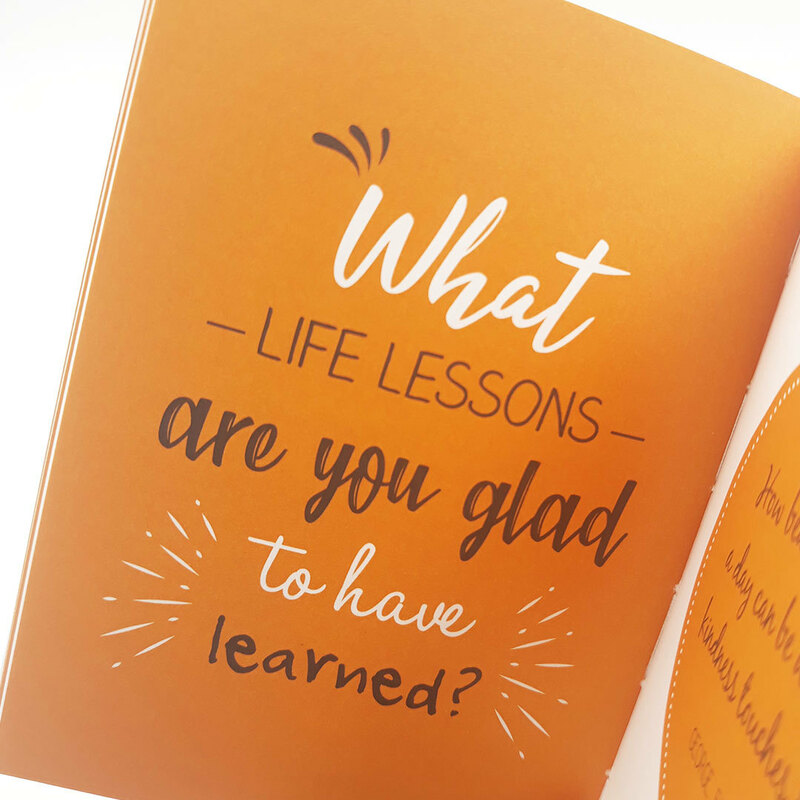 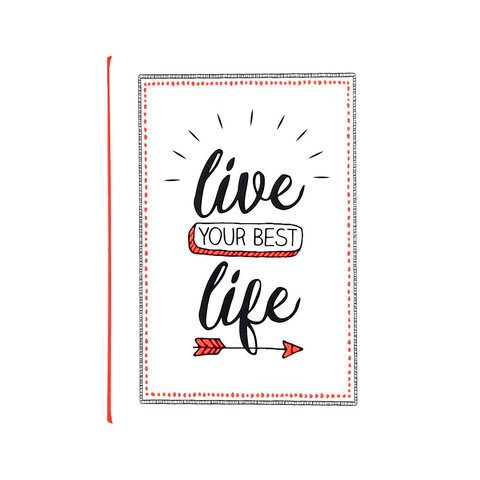 Brighten your world and the world of those around you, and let this little book be your guide to living your best and happiest life.